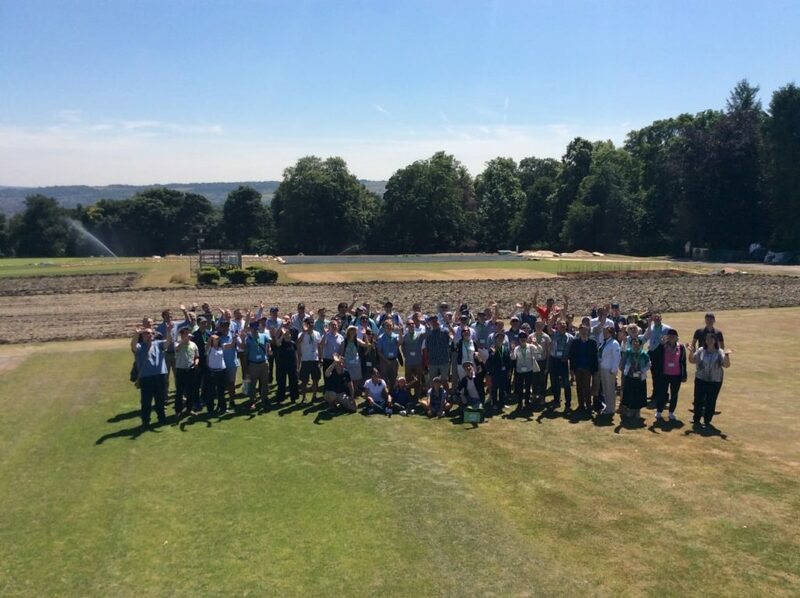 The European Turfgrass Society recently held its 6th Research Conference 2018 in Manchester, United Kingdom. This is the first time this prestigious event has been held in the UK with past conferences in Italy (2008), France (2010), Norway (2012), Germany (2014) and Portugal (2016). 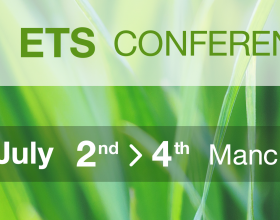 The ETS Conferences are the forum par excellence for scientists, lecturers, consultants, companies and practitioners to discuss technical research and issues related with the study of turfgrass and amenity landscape areas. The Organising Committee, led by ETS President and Conference Convener, Dr Stewart Brown (University Centre, Myerscough), organised this international congress under the theme: “Different Shades of Green” to reflect the many, varied sports surfaces, and amenity facilities the industry encompasses. Delegates attended from around the world including countries in Europe, and the USA, Canada, China and Australia. In total 19 different countries were represented at the 3-day conference comprising of two days of research presentations and a third day for a technical tour to sports turf facilities. Ruth Mann and Dr Tom Young (Sports Turf Research Institute) and Professor Mike Richardson (University of Arkansas, USA). 43 research papers and posters were presented on a variety of turfgrass and landscape management topics from authors. 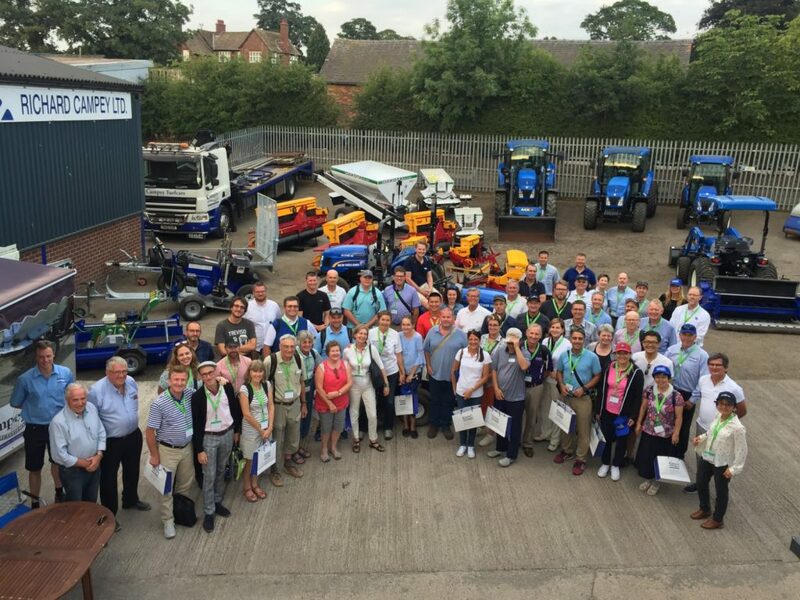 Most delegates also attended the technical field day, with visits to the Sports Turf Research Institute, Manchester City FC (CFA) and Campey Turfcare Systems, during a warm and sunny summer day in the UK. The technical tour was closed by a pleasant outdoor visit in the Campey facilities, followed by a exquisitely organized outdoor barbecue.